Retargeting ads are nothing new at this point of online marketing, but following the basics of marketing principles will get you higher returns. Don’t get caught up in the technology of it all. It’s still about targeting your audience, segmenting them correctly, and delivering he right message at the right time. Once set up correctly, retargeting ads will work hard for you. Don’t forget to set realistic goals for your program. This shouldn’t be an awareness program. This is about conversion – about getting people to buy your product. It’s all trackable and quantifiable. If your’e using pixel-based targeting you’ll get new leads, and when your’e using list-based retargeting you’ll have better quality leads. Let’s take a look at how this all works. Web site visitors who are retargeted with display ads are 70 percent more likely to convert on your Web site. Quick 101 – What is retargeting? Retargeting ads are a form of online targeting advertising and are served to people who have already visited your website or are a contact in your database (like a lead or customer). Unlike banner ads, this is not random advertising, this is more specific, more “targeted” like the name says. This is a marketers dream. Tell me who to advertise to and I’ll find a way to communicate with the right message, at the right time. List-based retargeting simply works after you already have someone’s contact information in your database and it is uploaded. The pros are that results show better performing ads, stronger ROI from your advertising spend, and the ability to nurture customers with a consistent, cross-channel experience. The cons are that people find it creepy and sometimes annoying. It depends on the product you are selling. I would make the effort to make it “less creepy” by adjusting the purchase and behavior parameters. Hubspot has this quick guide to setting up retargeting on FaceBook. 3 Ways Your Retargeting Ads Can Be Better? Audience segmentation allows you to tailor ad messages to users in different stages of the purchase funnel. The process is simple: you place different retargeting pixels on different pages of your site, and then tailor creatives based on the depth of engagement of each user. You want to have specific messages for different people. Targeting gives you the chance to optimize your ad placements. Ads can be targeted based on demographic information, like age or gender, contextual factors like subject matter of the website, or geographic data. When you target your ads with consideration for demographic, geographic, and contextual variables, you dont waste valuable impressions on people who arent relevant to your campaign. Even if you launch your campaign with incredibly strong creatives, running the same set of ads will result in a lower performing campaign at some point. Plus, what you think is going to work ad what works can be two different things. A/B testing your creatives will help you determine the optimal combination of ad copy, calls-to-action, and graphics. Retargeting ads are powerful and can be optimized to not be “creepy” to your audience. When used properly, retargeting has a great ROI. Follow some of these best practices and your guru marketing skills, and youll be sure to see positive returns. Overall, podcast listening increased from 11% to 36%, translating into an estimated population of 98 million (Edison Research). 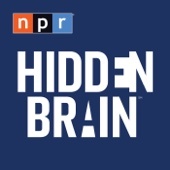 Even more 21% of Americans over age 12 have listened to a podcast in the past month growing since a 12% share in 2013 (Pew Research). Certainly, podcasts are incrementally growing. Because podcasts listeners will form relationships with hosts and are loyal to show they are following, listeners will tend to return back to shows on a regular and timely basis, whether weekly or monthly (Columbia University). And the nice thing is that men and women are almost equally listening to podcasts. In any event, podcasting is securing its prowess in the fabric of business marketing, and even better they are entertaining. They all have personalty that speaks to “you” and cover any topic imaginable. So what is tonights topic? All panelists will speak from their experience about podcasting as a business, including emerging business models that have proven more and less successful. The panel will be moderated by Julia Zapcic of digital marketing agency Marketing Rival and sponsored by Bell Works and vi Innovation Hub. Fan Theory Podcast, affiliated with USA Today Network & APP.COM, hosted by Felecia Wellington Radel and Alex Biese. I Sell Comics/Ming & Mike Podcast, affiliated with SMODCO (Kevin Smith’s entertainment company) and AMC TV’s Comic Book Men unscripted tv show and hosted by Mike Zapcic and Ming Chen. Neil Mody, founder of Sparemin, a software startup promising to do for self-produced audio what Youtube did for self-produced video. Fan Theory will provide a big picture view of corporate-backed podcasting/linked to an established media resource (USA Today/Gannett). 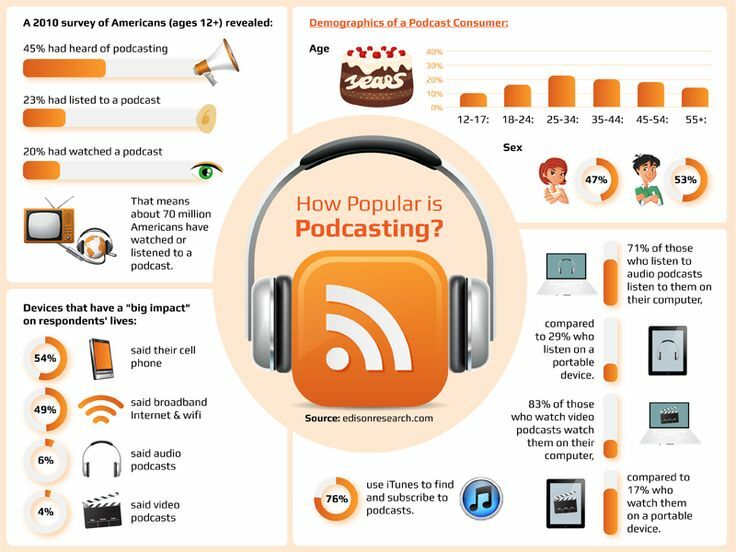 Also, how podcasting helps build community and feeds into other conversations that open doors to affiliated business opportunities, including creation or enhancement of events based on a podcast or the larger fan community. Mike & Ming will bring the ‘organically grown’ experience of podcasting to the table — building an audience and message around a very personal/personality driven passion. Also, using podcasting to promote a strongly held, personal agenda, ie: more inclusive society; culture that values storytelling and shared goals and aspirations; encouraging the ‘average geek’ to get creative and create something that celebrates what’s important to them in their lives. Neil Mody and Sparemin will demo new technology currently being used by major media outlets to do on-the-spot audio capture and upload that allows users to produce relevant, relatable content in real time. Neil will talk about who’s already using it, their experience and the impact of this tech in podcasting. All in all it sounds like a great night. Last night was informative on podcasting and the future. And it was a historic moment for Bell Works. The theatre opened for the first time since the place was shut down, and we were the first event to be hosted. Quite an honor. Below are some pictures of Bell Works and the event. 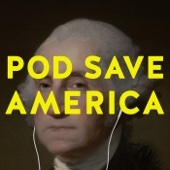 Podcasts are more popular than ever. We all have something to say or something to sell. While this is just another channel. It is a channel that holds its audience attention, and reinforces your business goals. So why are so many people turning to podcasts to et the word out? Because content can be delivered in a unique way and with expertise. They can provide a humorous personal side of your business. At the end of the day, you can make a connection with your audience. You are able to talk directly to your audience and provide the voice that migt no come out in a blog. 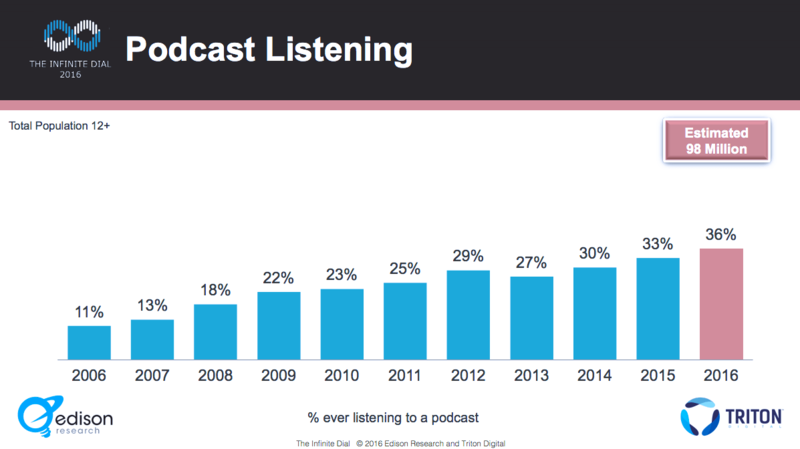 Podcast Listening Grew 23% Between 2015 and 2016 and monthly podcast listenership has increased 75% since 2013. Podcasts are also portable. In this world of accessibility, we all have multiple devices to listen to podcasts. Where we want and when we want. All this sounds great but who is really listening? To provide some context for what 21% of the entire country represents, 13% of the US listens to Spotify monthly, and 21% of the country uses Twitter. The same number of folks listen to podcast and use Twitter. 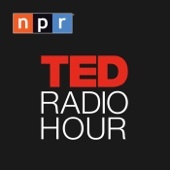 All this sounds great but in order to grow more listeners, the age barrier needs to be broken. Those 55+ age bracket are pretty flat with listening. If this changed the podcast would go through the roof. 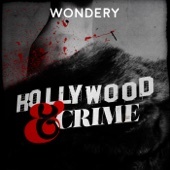 So, what are we all listening to in the podcast world? Here are the top 5 podcasts when writing this article 1/13/17. 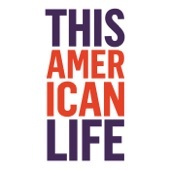 Most weeks This American Life is the most popular podcast in the country, with around 2.5 million people downloading each episode.